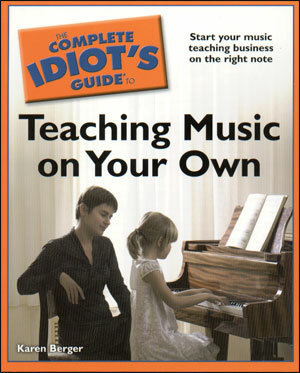 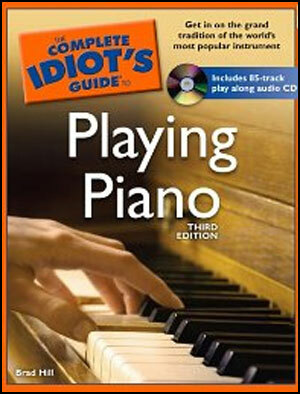 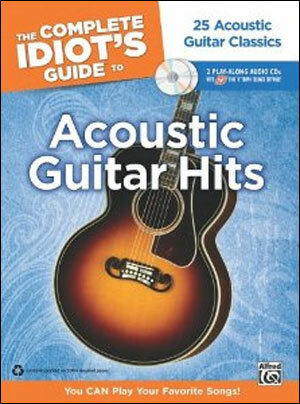 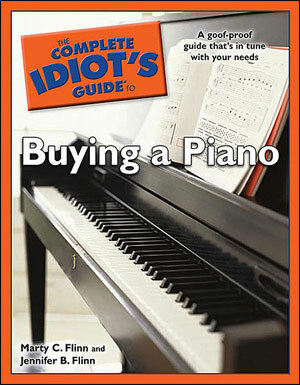 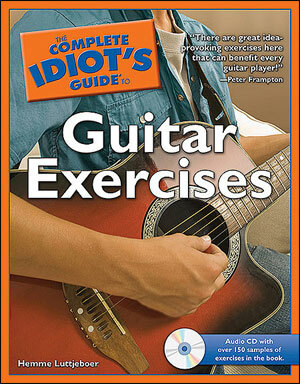 Learn how to compose music the easy way! 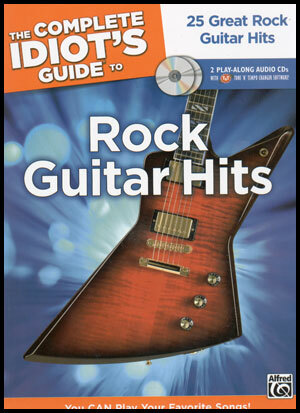 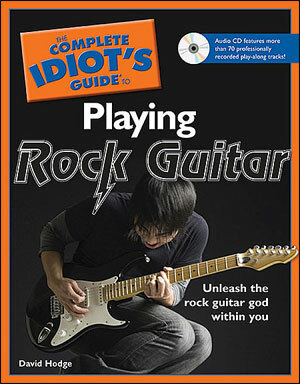 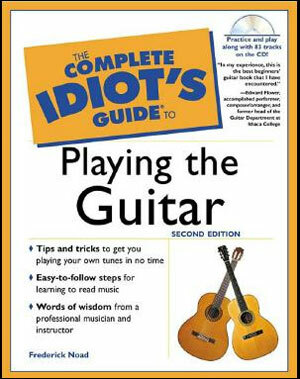 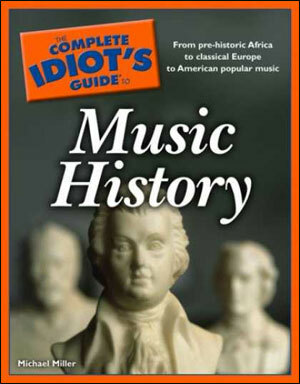 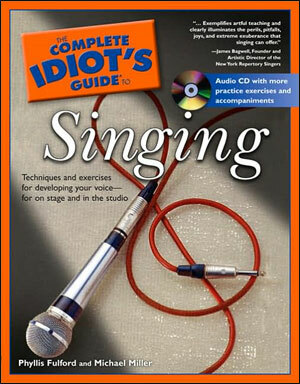 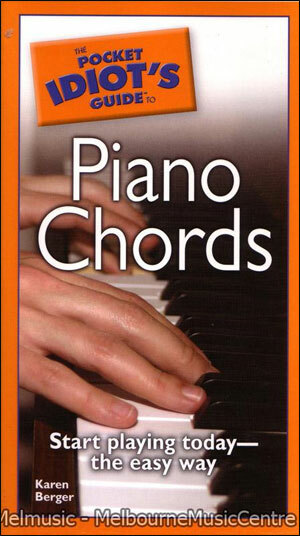 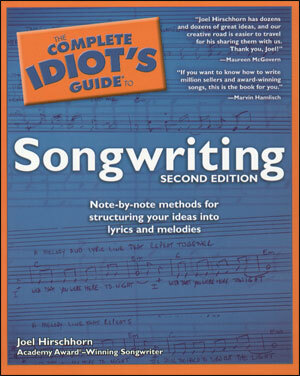 This book shows you how to compose with chords-first and melody-first, methods for developing simple melodic motifs and themes into longer compositions, tips for creating interesting chord progressions, and much more. 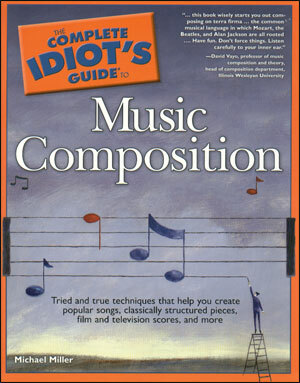 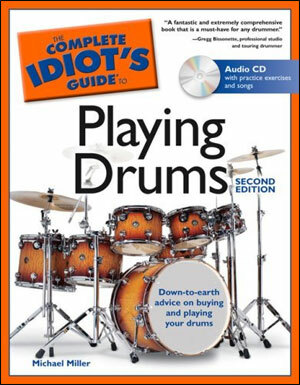 Also covers traditional and contemporary compositional techniques, selecting the right instruments and voicings, orchestrating and arranging, and creating complete scores.